When Harvey Beam discovered his talent for talk radio, he poured himself into work, launching himself from remote Shorton to glittering Sydney to become a national star. But his star is waning, and all he left behind isn’t waiting where he left it. Not exactly. His family, even his backwater hometown, have moved on without him. 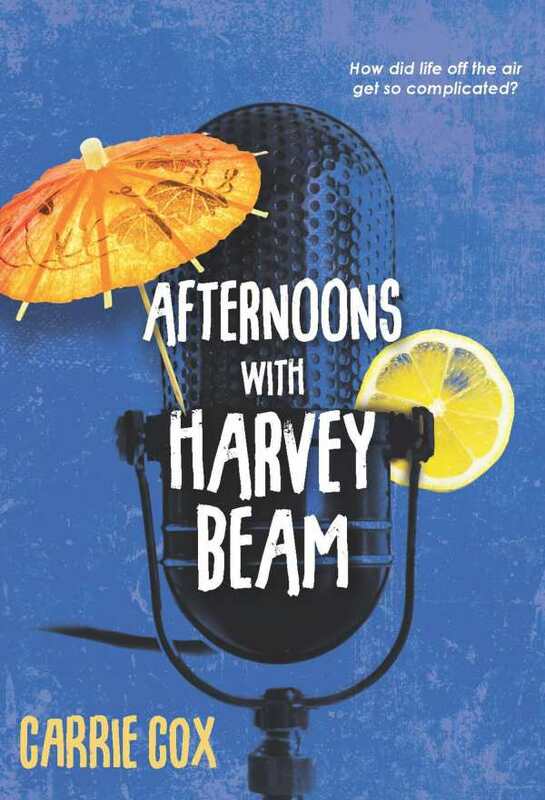 And now his father’s about to do the same by dying, and “for some people—plenty of people, he imagines—that’s a big deal.” Harvey is about to find out for himself in Carrie Cox’s Afternoons with Harvey Beam. The male midlife crisis story is familiar, but Cox excels at creating sympathy for her emotionally stunted lead. The rehabilitation of Harvey, a deeply flawed character, is vulnerable, darkly comic, and assembled like a well-laid fire. Careful and precise, Harvey’s development is a controlled burn; Cox honors the source of his past behavior while still insisting that it’s time to let it go. In Afternoons with Harvey Beam, death is the truth that finally sets Harvey free. The dual termination of his job and his father forces Harvey to confront the stories he’s been telling himself about who he is. As Harvey’s questions and doubts are silenced, he’s finally able to make connections between the child he was and the man he’s become.